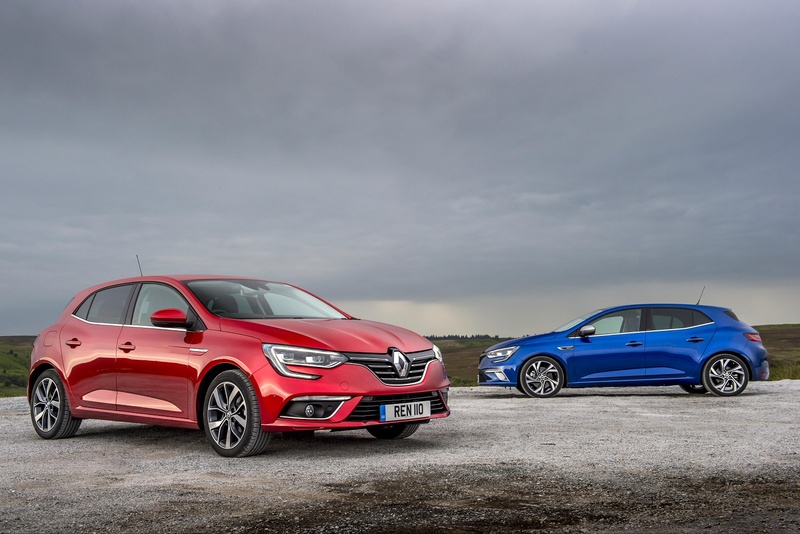 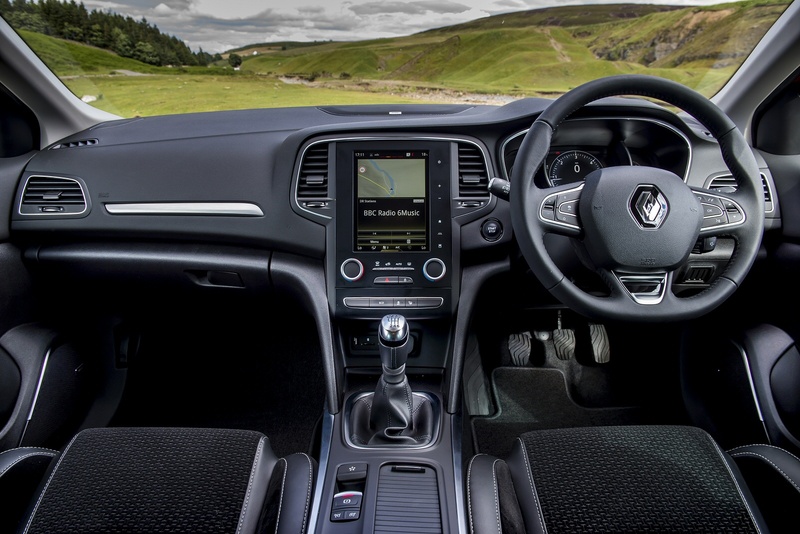 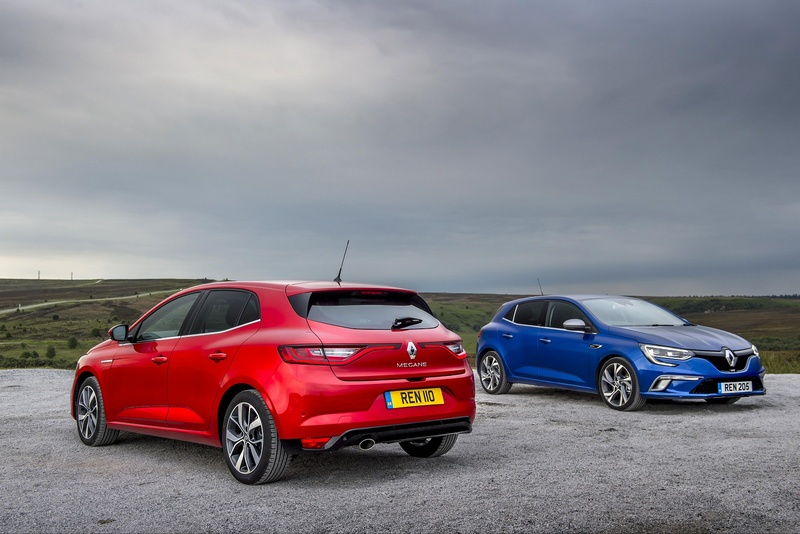 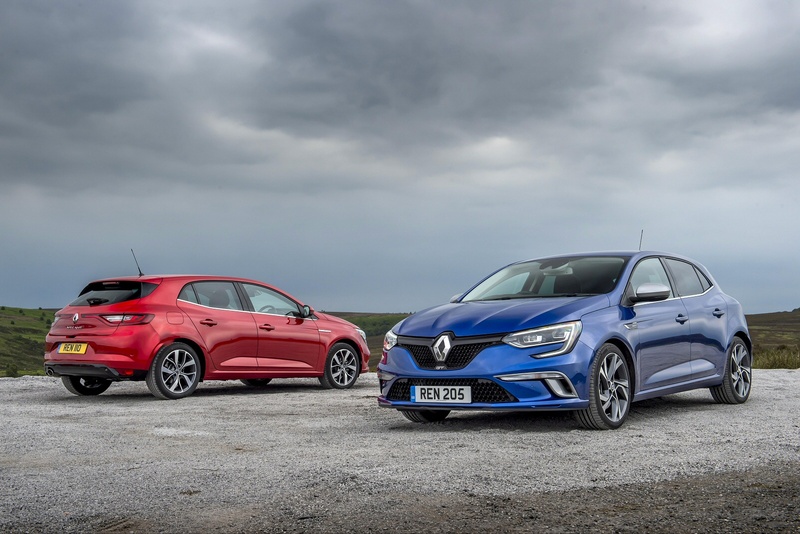 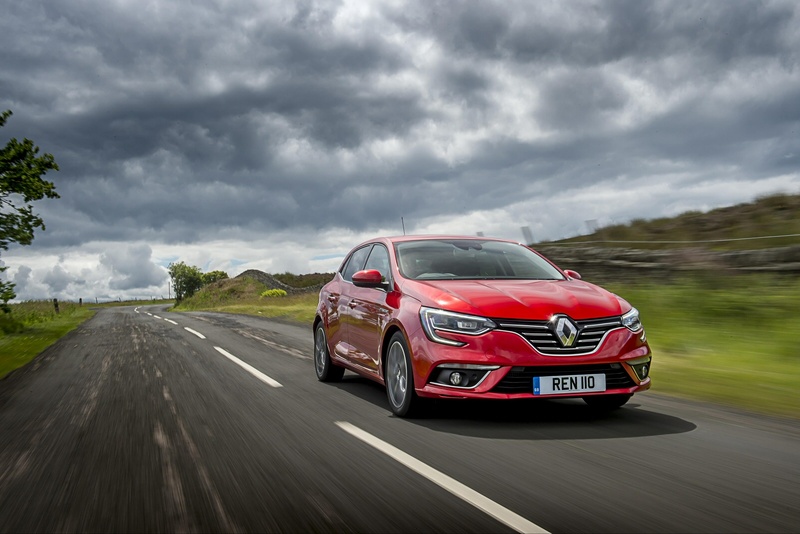 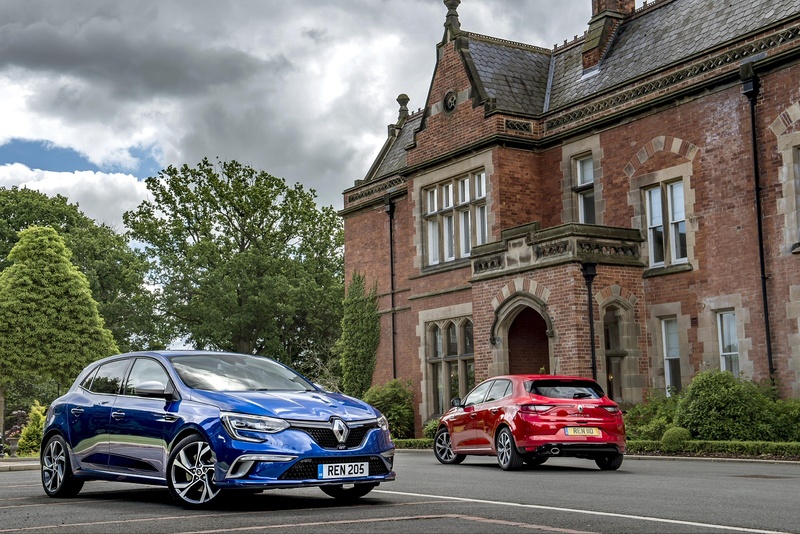 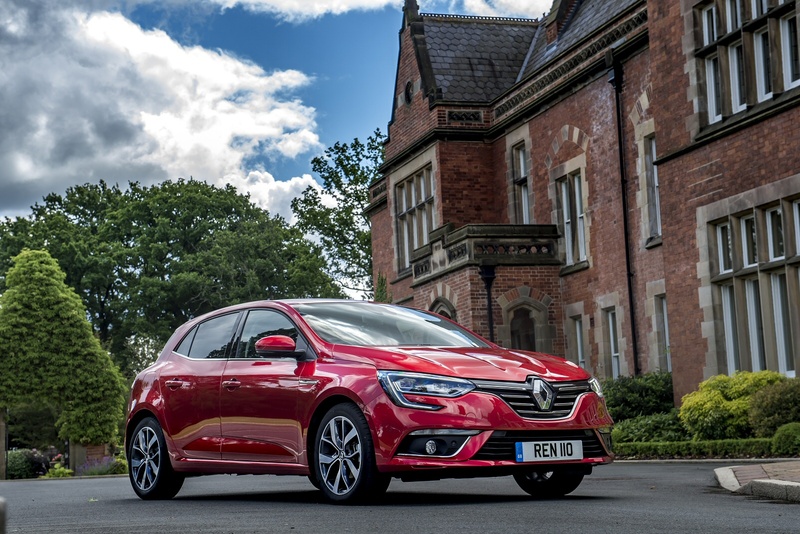 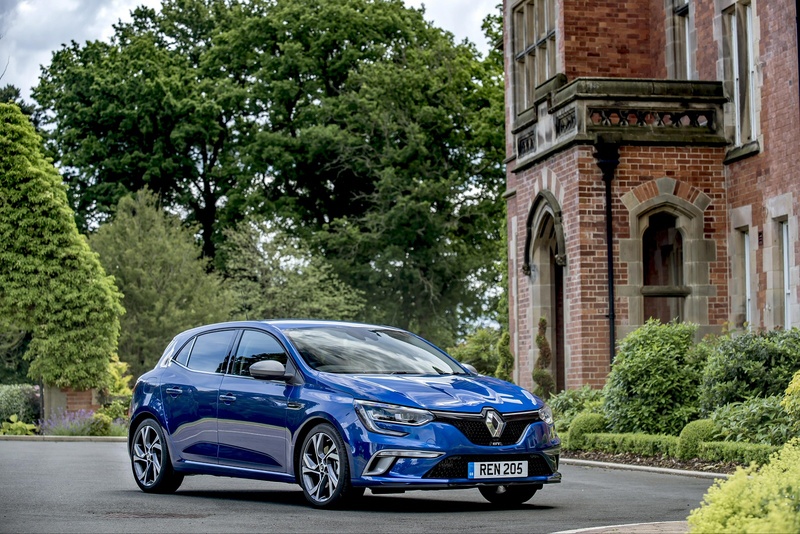 The Renault Megane has been competing against cars such as the Vauxhall Astra and other similar sized hatchbacks since 1995. 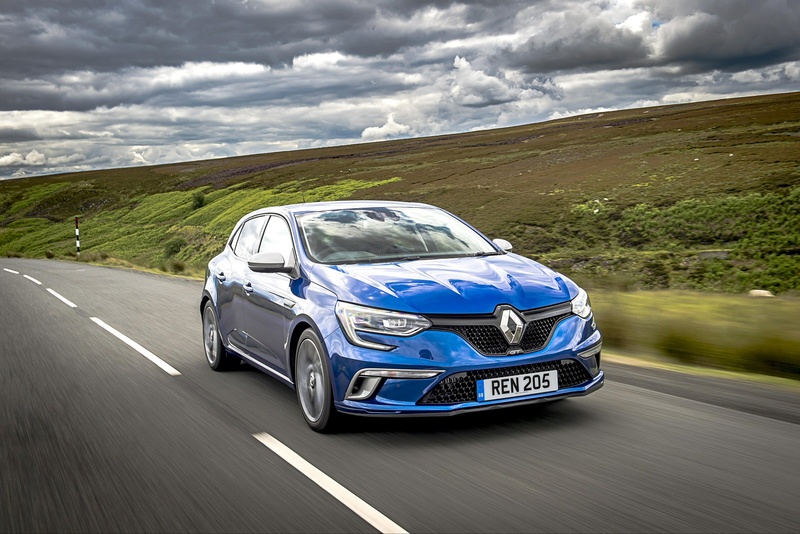 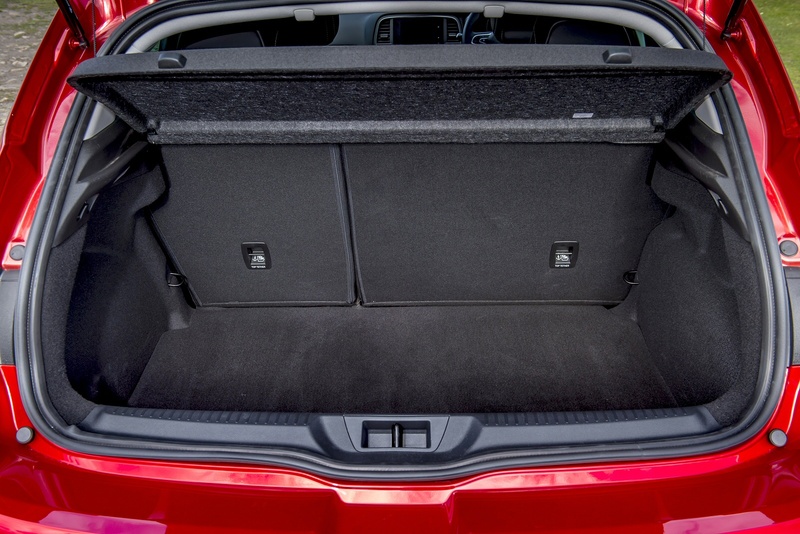 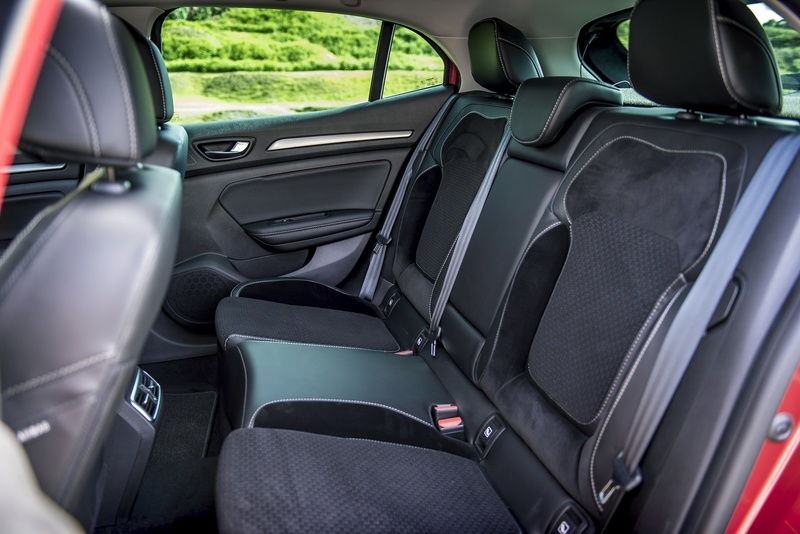 Now in its fourth generation, it faces stiff competition from hatchbacks and crossovers alike. 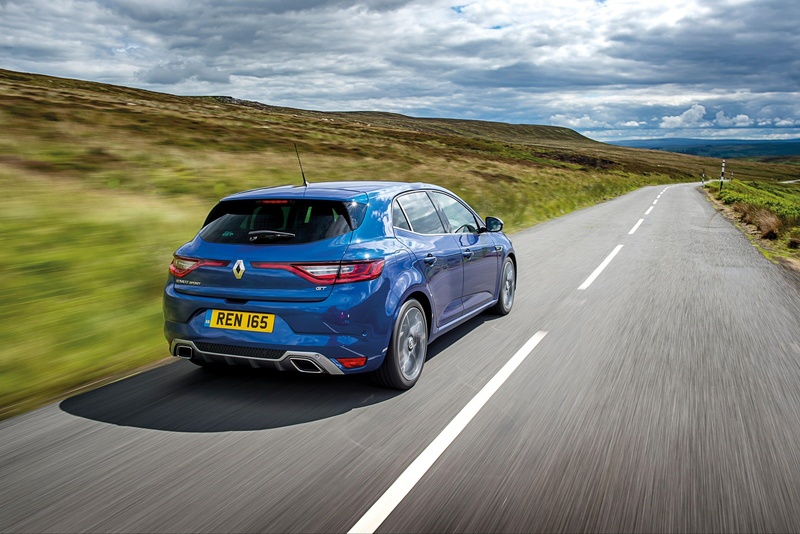 Jonathan Crouch drives one.